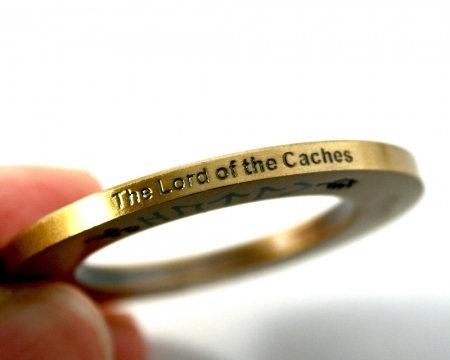 If you have this Master Ring in your inventory, it will help you to guide you to every Cache on the World. 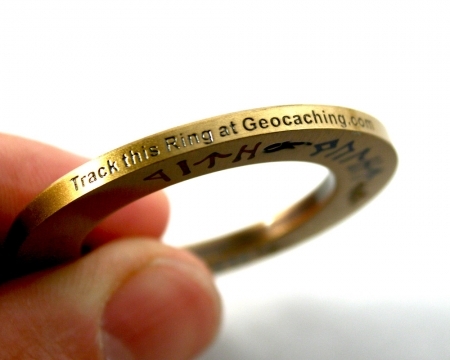 All 4 elements were combined in order to create this special Master Ring. 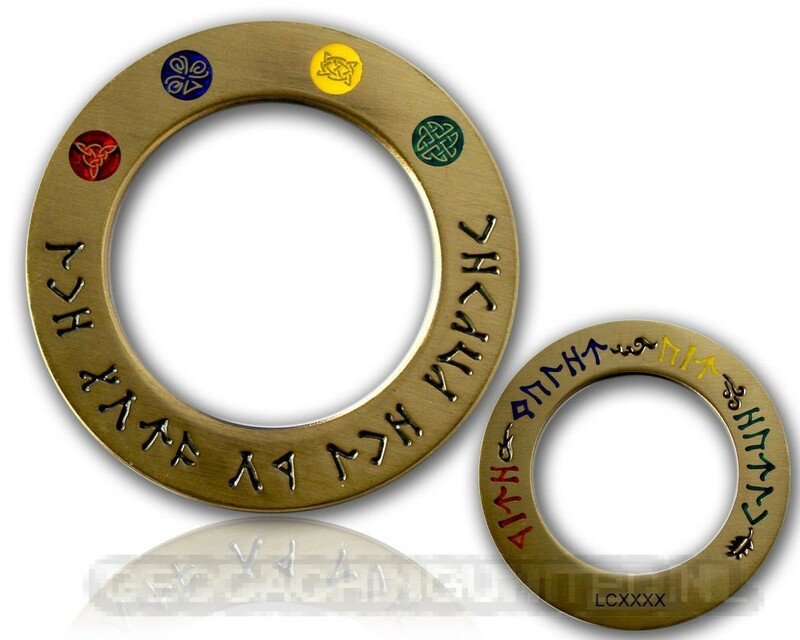 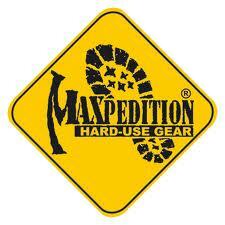 The Master Geocoin is larger than the other 4 parts (44 mm). It is also great to were it as a necklace.